Check out the updates on our site. Friend For Hire Management proudly presents actor Espen Alknes as a new addition to our management! See his showreel here. Sunny California with @tronfausa for two weeks! On my way to LA with TROND FAUSA. 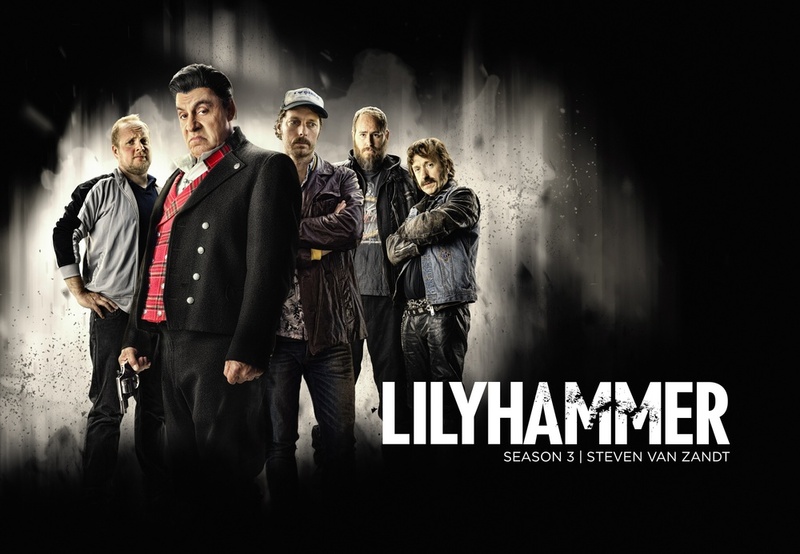 The NORWEGIAN ACTOR STARRING in NETFLIX's and LITTLE STEVENS TV-SERIES LILYHAMMER. Looking forward to a great time in sunny LA.